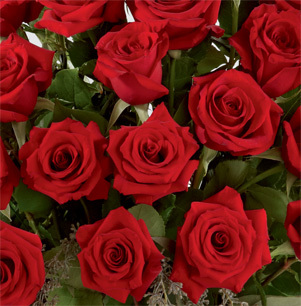 Express your heart's deepest desires and let someone know that you love them with this beautiful collection of blooming long-stem roses. 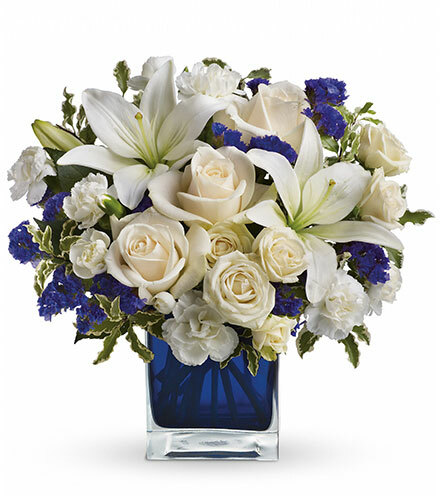 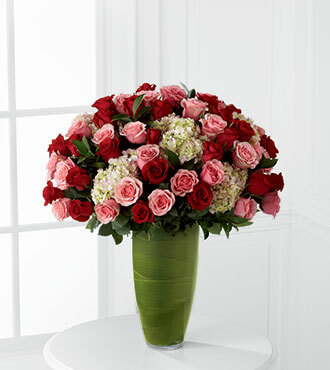 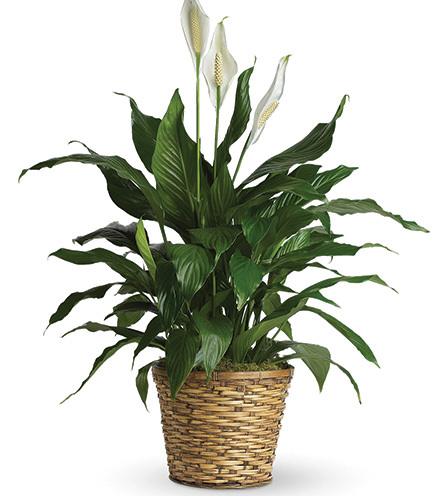 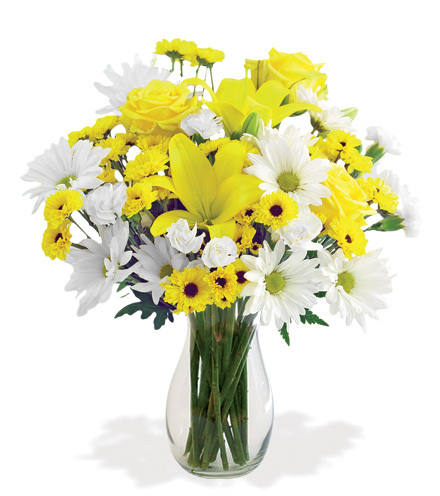 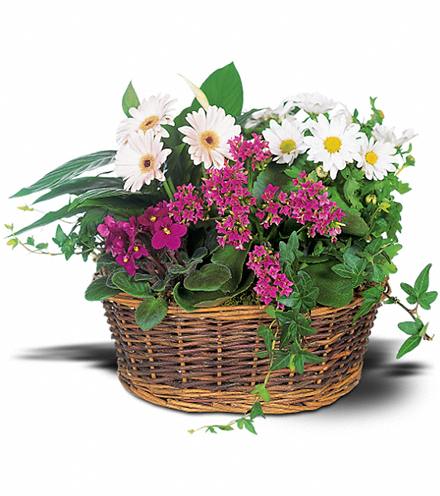 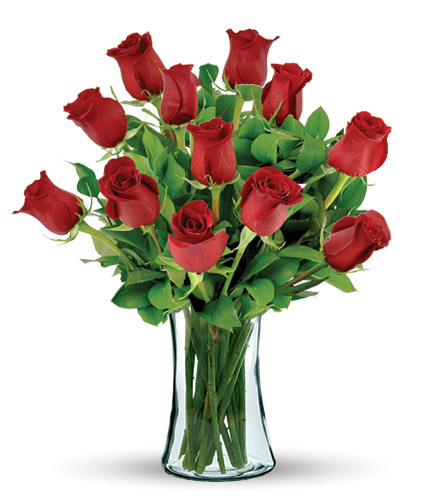 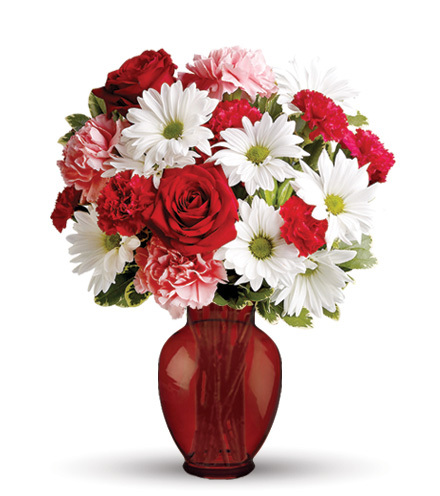 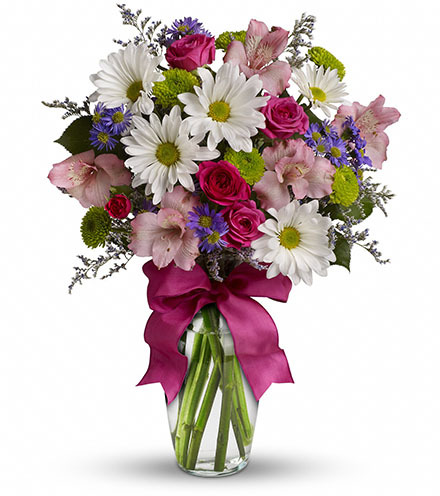 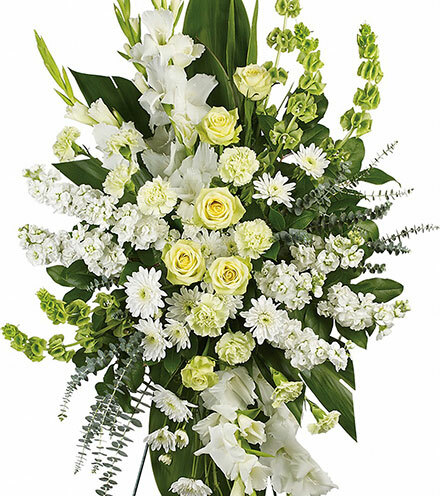 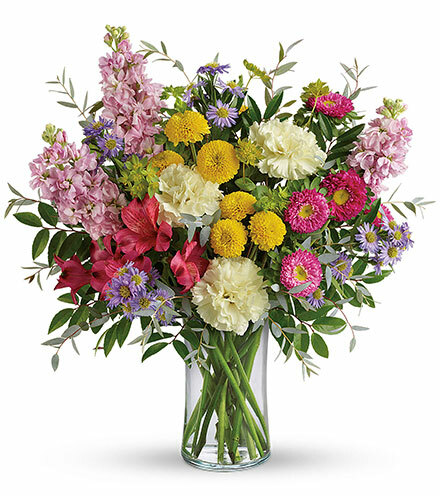 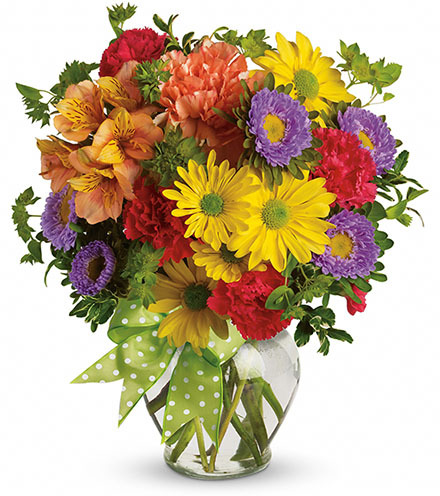 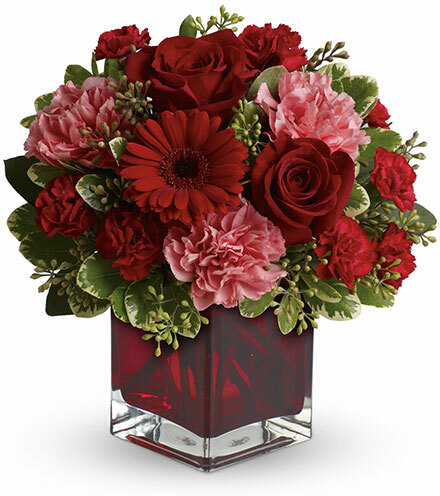 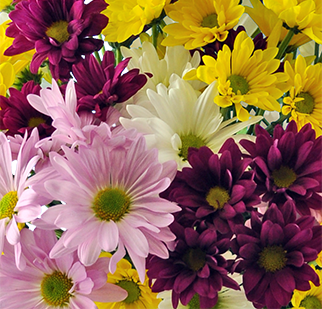 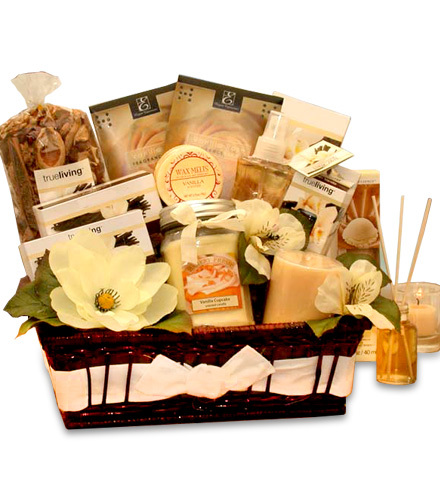 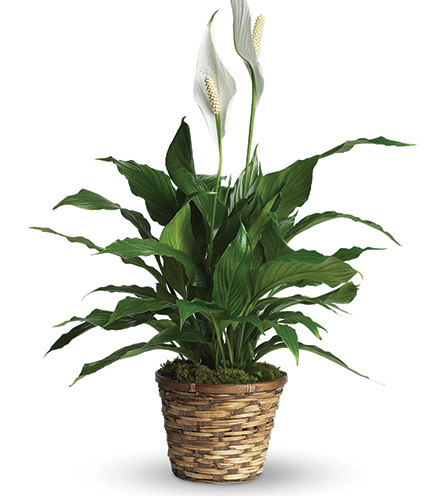 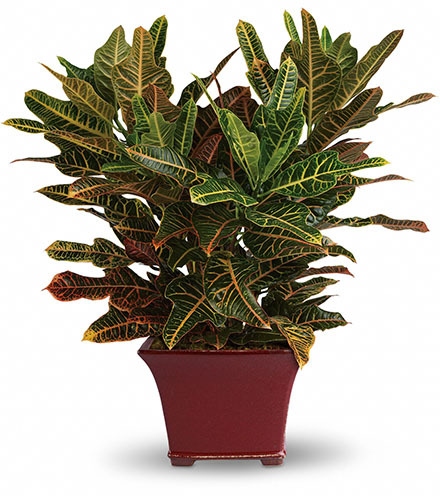 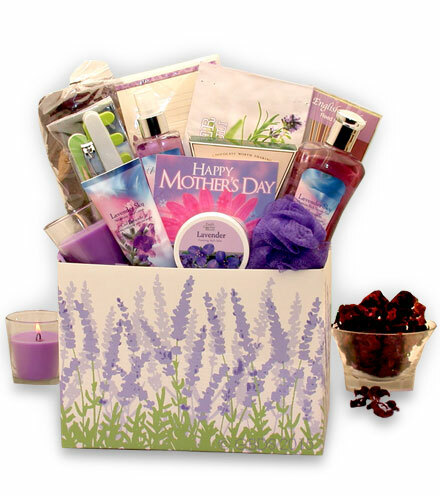 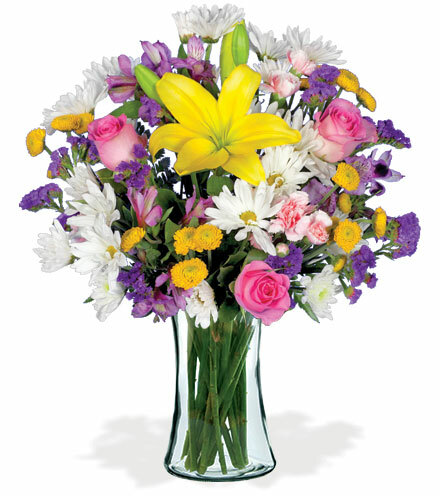 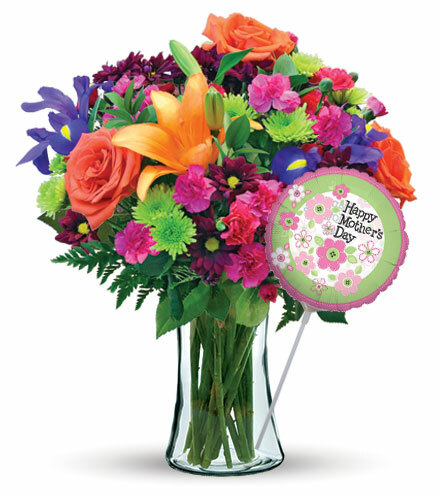 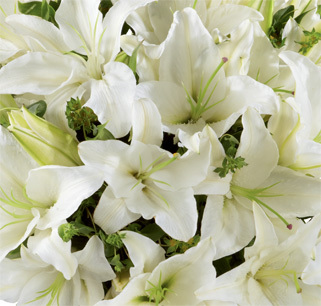 This collection features 48 stems of 24-inch premium long-stem roses. 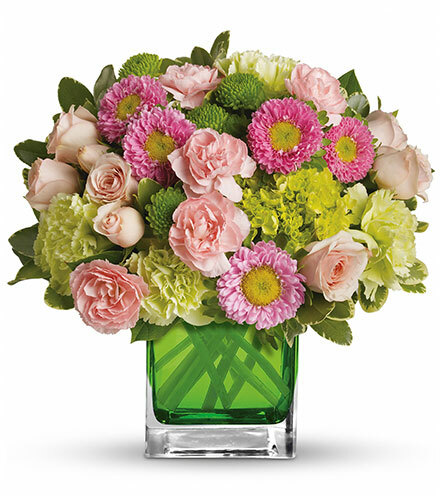 These beautiful roses are placed alongside soft pink hydrangeas to create a stunning flower arrangement.